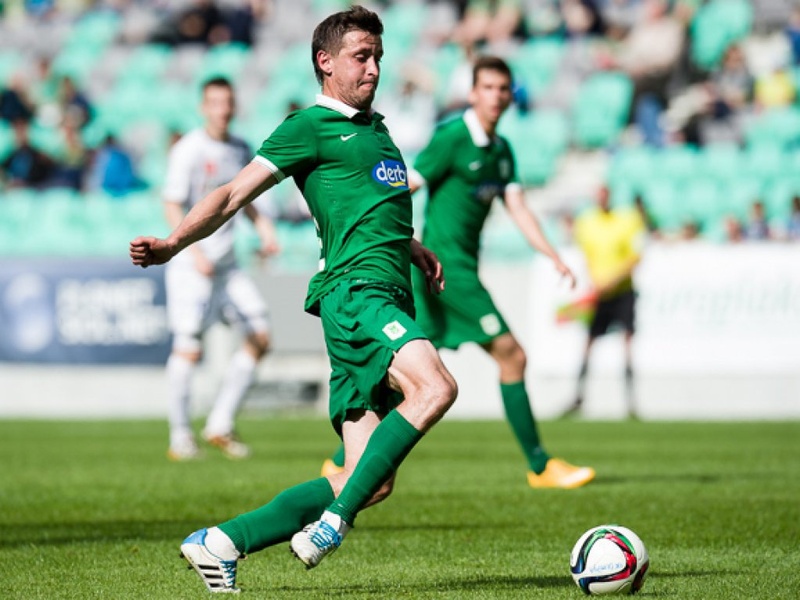 WINNIPEG – Valour FC announced Thursday the signing of Croatian midfielder Josip Golubar to a multi-year contract. Golubar, 33, joins Valour FC from NK Varaždin (Croatian Second Football League) where he’s played since 2017. Golubar played with various clubs in the Burgenland Liga (Austrian 4th tier) before joining SV Stegersbach in 2008. That year, he made 15 appearances, scoring 5 goals. From 2009-2012 he played for NK Varaždin, scoring 5 times in 66 appearances. Following his final season in Varaždin, he moved first to RNK Split (Croatian League), then on to Zavrč (Slovenia’s fifth tier) where he remained from 2012-14, making 56 appearances and scoring 18 goals. The midfielder then returned back to his home club NK Varaždin in 2016.